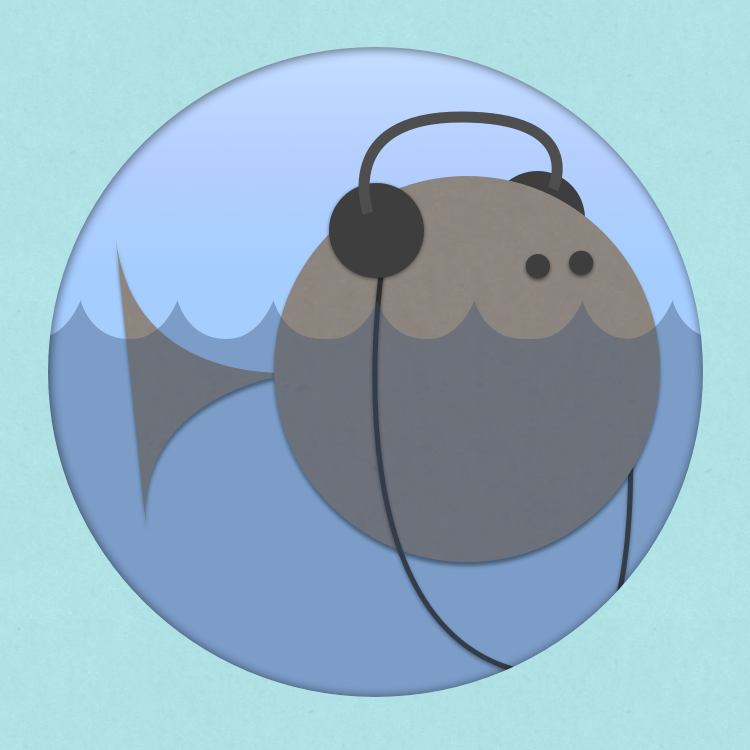 Chasing the Whale is a podcast about independent games by Erik Svedäng (@e_svedang) and Andreas Zecher (@andreaszecher). If you're not sure who's who while listening: Erik has a Swedish accent, Andreas has a German accent. New episode every Tuesday. "It's crucial that we let people make different kinds of (game) experiences and that they are are applauded for it, and not harassed." Archive and search your server logs with Papertrail. "Don't be fooled, this is a war on indie devs." Live from the gamescom show floor, on conference wi-fi and little sleep. We talk about Open Source in games, game development and the web. Our longest (and maybe best) episode yet. This episode is sponsored by Ludosity, makers of Card City Nights and Ittle Dew. We talk about the history of No More Sweden and how to design a game jam. This episode is sponsored by Game Oven – Games That Make You Sweat™. We discuss what Game Design books are worth your time. This episode is sponsored by Die Gute Fabrik. Try Sportsfriends, a compendium of 4 award-winning local multiplayer games, now out for PlayStation 3 and 4. Want to know much much time you spend on your projects? In this first episode we talk about growing up with computers. This episode is sponsored by Promoter. Automatically track press mentions of your games. Signup or extend your existing plan and get 10% off.